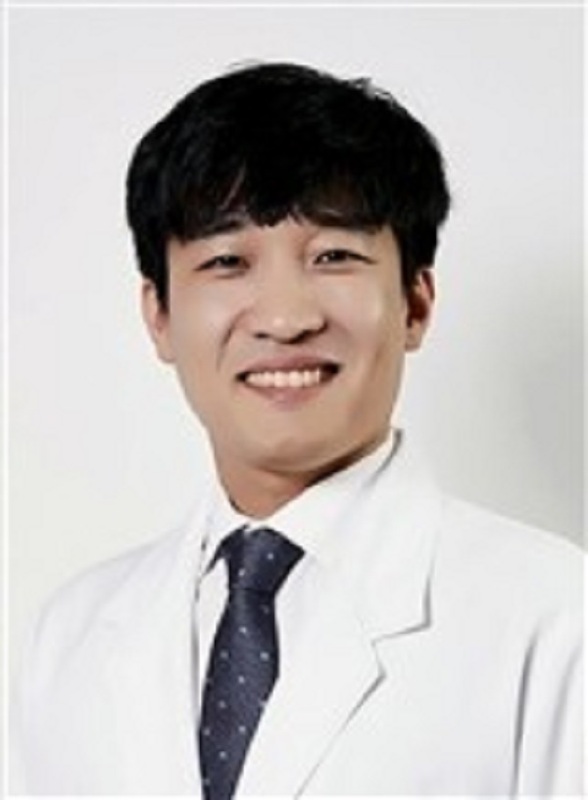 Dr. Buki Kim currently serves as an eye doctor in the department of ophthalmology for the Onnuri S.M.I.L.E. Eye Clinic. SEOUL, SOUTH KOREA, January 11, 2019 — Buki Kim has been included in Marquis Who's Who. As in all Marquis Who's Who biographical volumes, individuals profiled are selected on the basis of current reference value. Factors such as position, noteworthy accomplishments, visibility, and prominence in a field are all taken into account during the selection process. With many years of practiced industry experience, Dr. Buki Kim currently serves as an eye doctor in the department of ophthalmology for the Onnuri S.M.I.L.E. Eye Clinic. Prior to this appointment, he earned a Doctor of Medicine and a Master's degree from Chonbuk National University. Between 2011 and 2014, Dr. Kim completed service in the Korean Army as an army doctor, rising to the rank of captain during this time. An expert in his field, Dr. Buki Kim remains affiliated with such organizations as the American Society of Cataract and Refractive Surgery, the European Society of Cataract and Refractive Surgeons and the Korean Society of Cataract and Refractive Surgery. He has found success with his written works as well, having authored many articles for such publications as the Journal of the Korean Ophthalmological Society, the Journal of Cataract & Refractive Surgery and Cornea. Dr. Kim has excelled as a speaker on ophthalmology at the 118th Annual Meeting of the Ophthalmological Society as well as the XXXIII Congress of the European Society of Cataract and Refractive Surgeons in 2015 and the ASCRS/ASOA Symposium & Congress in 2017. A legal aid consultant and a member of the medical advisory board for JTBC, Dr. Buki Kim has been presented with the Opening Academy Award from the Seoul Metropolitan Government and the Plaque of Appreciation from the General Assembly of Seocho-gu, Seoul in Korea. He attributes his success to his ability to promote the uni que techniques and services provided by his clinic through his presentations and hard work. Looking toward the future, Dr. Kim intends to experience the continued growth and success of his career while treating many people with difficulties such as high astigmatism and thin cornea.